Jacqueline and Michael Boswell would like to welcome to you to the Which? 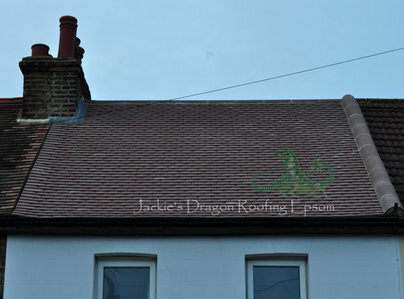 Trusted Traders profile page for Jackie’s Dragon Roofing Epsom. 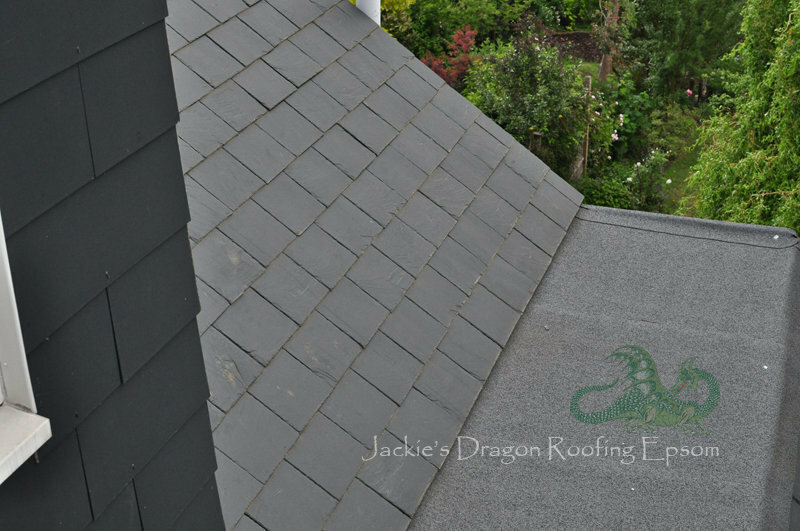 Based in Epsom, we offer roofing services in Surrey and South West London. 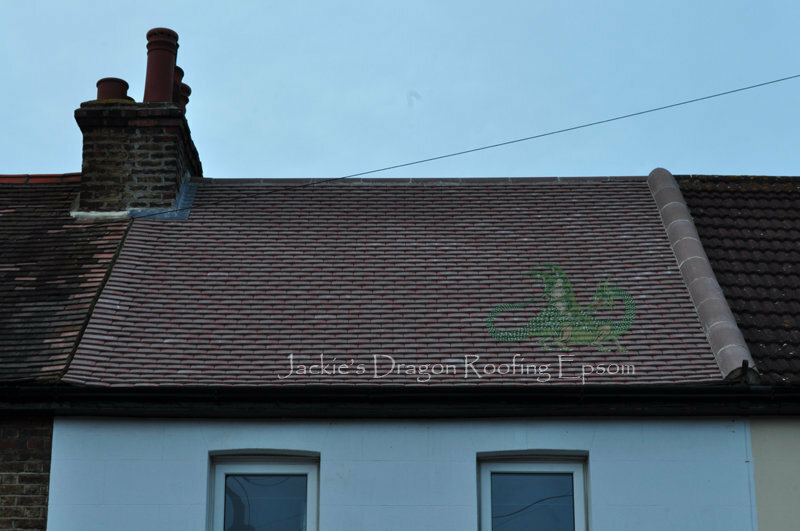 If you need to repair or replace your roof, call Jackie’s Dragon roofing to get a great quote today! Jackie and Mike are very genuine and friendly people.They were thoroughly reliable. They came to quote and work when they said that they would. They got the job done capably and speedily. I have no hesitation in recommending their services. Jackie and her husband Mike are very genuine people which is very hard to find when your trying to get work done in your home.They really went the extra mile and I feel the price very good too. Replacing lead flashing on flat roof. Job done efficiently in good time & on budget. Very helpful & courteous. Very helpful with their advice. Professional work was carried out on a Sunday as we are a business, so not easy for ladders to be put up to a high roof. This company arrived when they said they would and completed the job the same day. They did a great job and tidied up at the end. They charged exactly the estimate price although they did a few extra things. Repair to roof, replace lead in gullies, remove chimney and make good. Very tidy. Attention to detail. Excellent. Friendly and efficient. Replaced part of gutter. Workman was punctual. Excellent job. Gave advice when asked. Polite, friendly. Replaced gutters on whole building. Arrived on agreed day and job completed. Personable attitude and attention. Cleaned up as well. 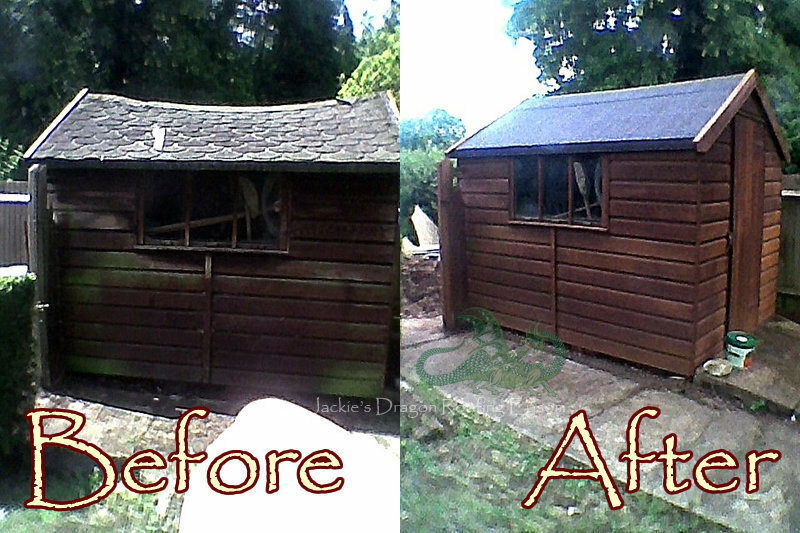 Completed a roof repair. Very friendly and professional, high quality finish.